Amazing dark and anthemic punk from Greece! They just released an LP you can check out from a link below, and there are a few demo versions of these tracks floating around on Youtube. 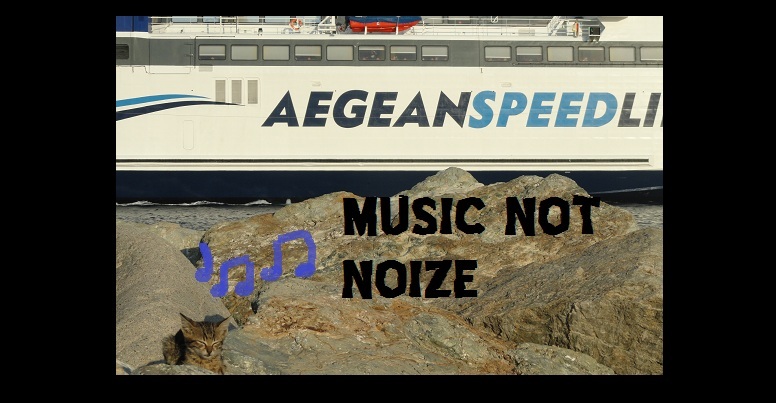 There is an obvoious classic Greek punk vibe in their sound, mixed with some elements of UK anarcho bands like THE MOB, with bits of melodic K-town NO HOPE FOR THE KIDS sort of qualities thrown in. Sound good? Gonna be one of the best LPs of the year! 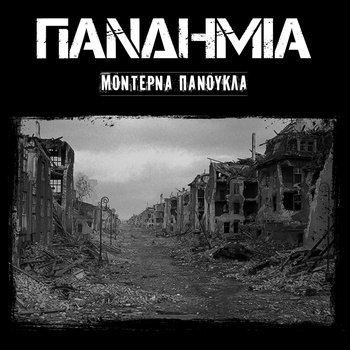 Check out the Πανδημία LP HERE!